GUELPH, Ont. 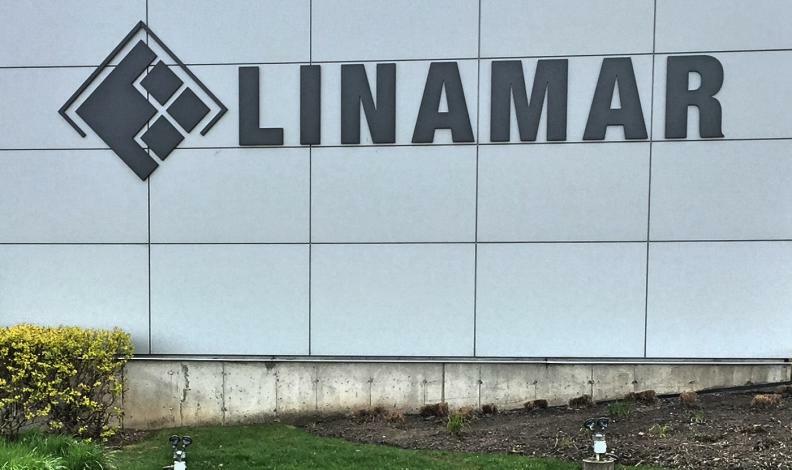 — Manufacturer Linamar Corp. says it hit record sales and earnings last year as the company expanded operations including in the electric vehicle market. The Guelph, Ont.-based producer of machine parts says net earnings for 2017 came in at $549.4 million compared to $522.5 million a year earlier, while sales increased 14.5 per cent to $6.5 billion. The company says it managed to increase sales, despite a soft market, in part by seizing market share. Its automotive powertrain division sales were up 11 per cent and its industrial segment, including booms and telehandlers, was up 44 per cent in various North American, European and Asian markets. Linamar says it has also secured a significant contract to produce upwards of 550,000 e-axles for the electric vehicle market as the segment expands. The company says it had net earnings of $135.1 million or $2.04 per diluted share for the three months ending Dec. 31, compared to $116.1 million or $1.76 per share for the same period last year. In early February, Linamar closed its $1.2 billion takeover of Winnipeg-based agriculture equipment maker MacDon Industries Ltd.